SEOUL, Sept. 13 (Korea Bizwire) – In recent years, sightings of young men and women dressed in “fusion” versions of the traditional hanbok have become more common, mostly in the Seoul metropolitan area. Some hanbok sparkle, while others even have ribbons tied to the back. The lengths and sizes of the outfits are all different, and various hues color the popular pieces of clothing. These fusion hanbok are different from the “everyday hanbok” that have been designed to simplify the traditional wear so that they can be worn more comfortably. 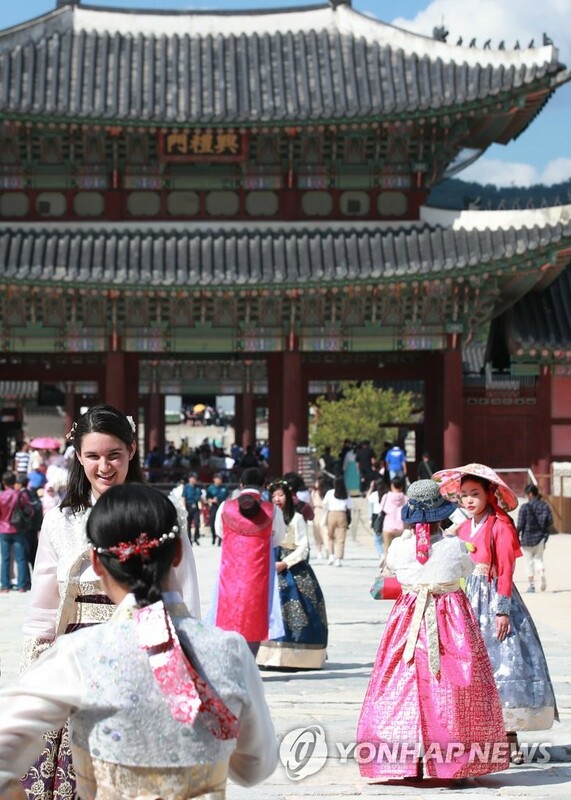 Although both the “fusion” and “everyday” versions of the hanbok are modern versions of traditional dress, people are very divided on the identity of the former, some strongly denying its relevance to the formal way of the Korean hanbok. The controversy surrounding the fusion hanbok has now spread to the city center of Jongno-gu. 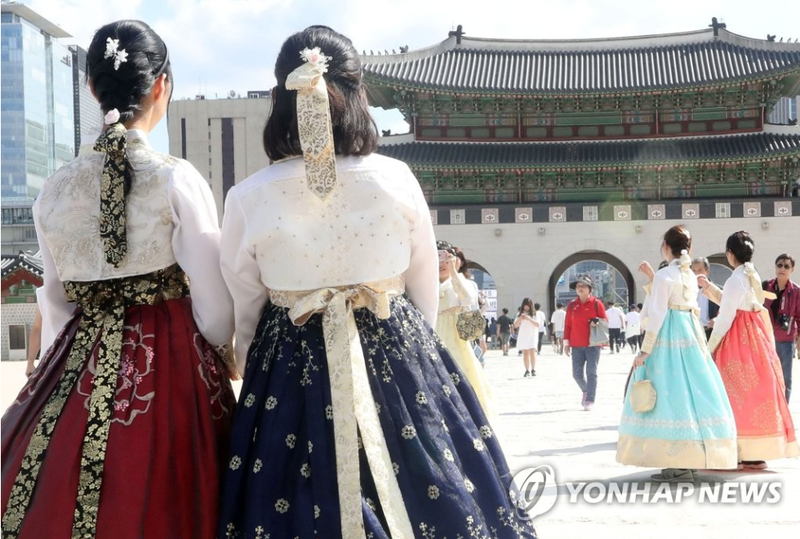 The district of Jongro-gu has recently stated that the current policy allowing free entry for hanbok wearers into the city’s palaces should be denied for those wearing a fusion hanbok. 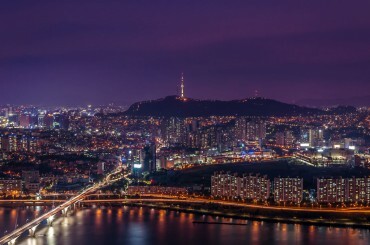 In addition, the 10 percent discount offered at over 100 restaurants for hanbok wearers should be discontinued, said the Jongno-gu District Office. In order to tackle this issue, Jongno-gu administrators held a discussion regarding the issue on Tuesday by inviting officials from the Cultural Heritage Administration and the Culture Ministry in addition to hanbok rental business owners and hanbok experts. The discussion lasted two hours, during which 200 people contributed their opinions. According to the discussion that took place, it was found that the younger generation enjoyed wearing the fusion hanbok. 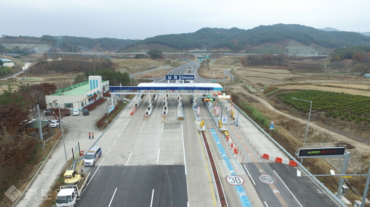 If the current benefits were to be removed, the popularity of the hanbok would decrease. 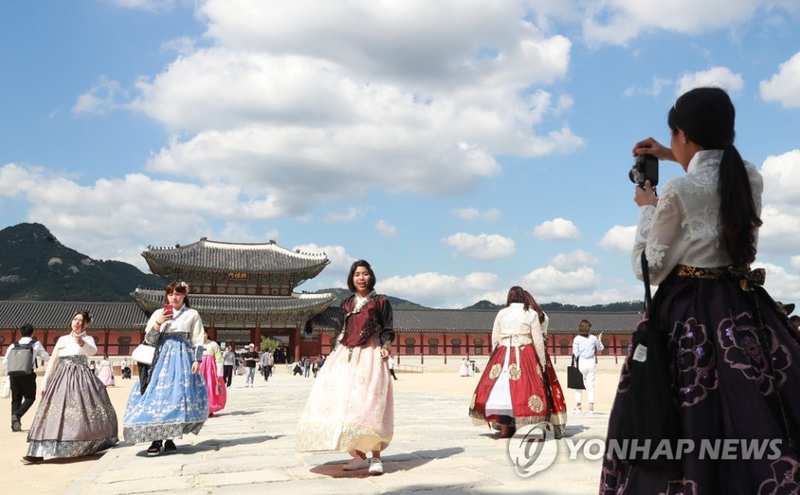 Most of all, according to a few panelists, more tourists have preferred wearing the hanbok with the fusion version having been instrumental in spreading its popularity. During the discussion, most of the voices in favor of the fusion hanbok came from those associated with hanbok rental stores. There are over 60 stores in Jongno-gu alone that rent hanbok to locals and tourists alike. On the other side of the spectrum, opponents of the fusion hanbok claim that the patterns and colors of the contemporary version of hanbok are different from traditional styles. Critics also found the cheap and low-quality fabric used to make the fusion wear problematic. 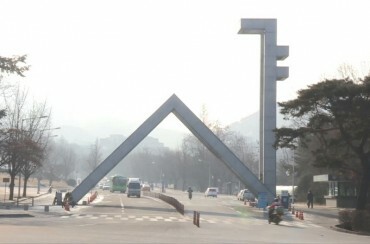 The Jongno-gu Office initially planned to formally request that fusion hanbok wearers be excluded from benefitting from the discounts given at the four major palaces in Seoul, as three of the four palaces in Seoul (Gyeongbok Palace, Changdeok Palace, and Changgyeong Palace) are situated within Jongro-gu. 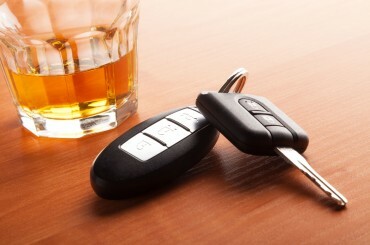 However, the request was postponed to allow for further discussion to continue regarding the issue.